Are you interested in renting our rooms for special events? 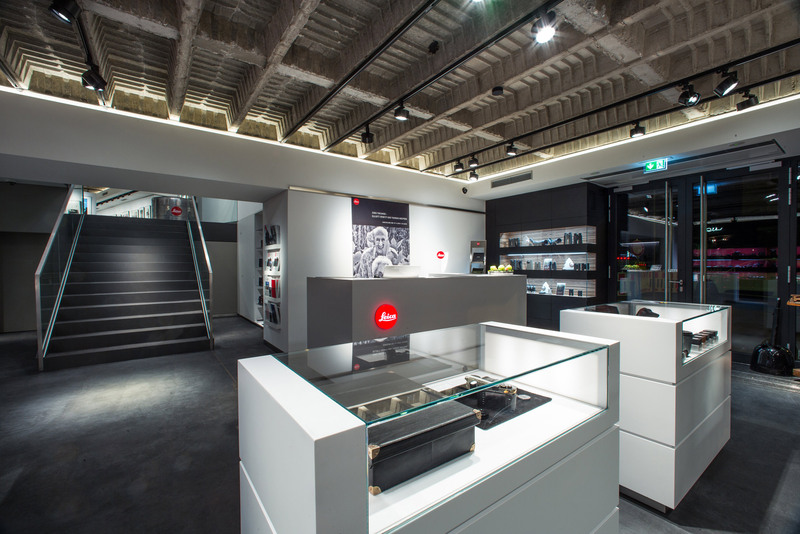 The Leica Store Frankfurt, centrally located near the Goethe Haus, offers space on four levels for the very special event, surrounded by a camera and photography flair. We offer space for meetings, seminars, conferences, workshops, private events, team events, christmas parties and much more. 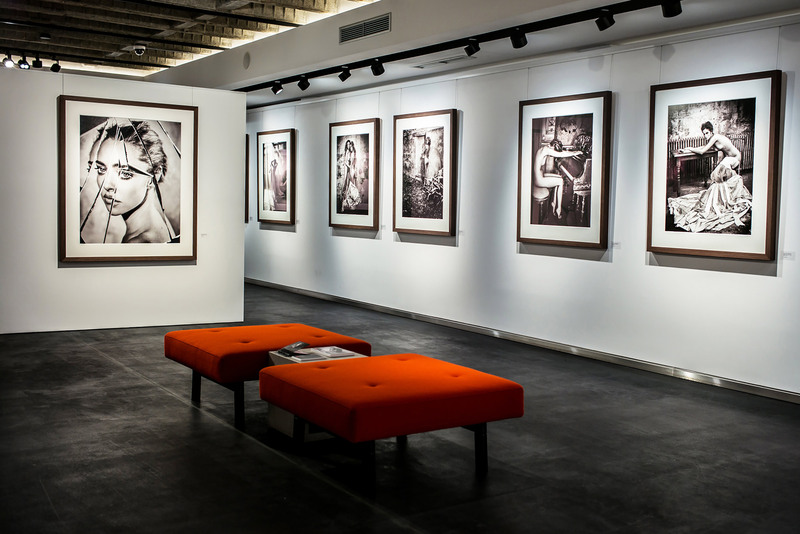 Surrounded by photographic art and literature you will experience an extraordinary location with character. 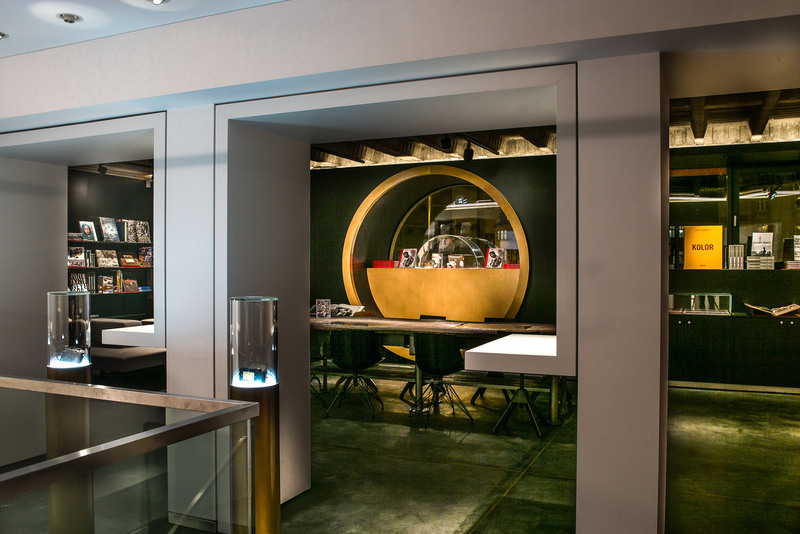 On over 1000 m² we offer various usable areas. 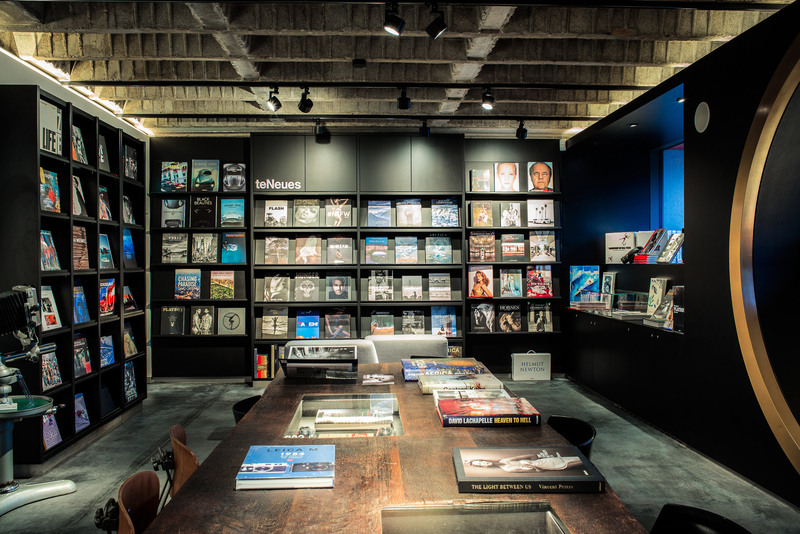 Training and auction facilities are available next to the gallery, the camera store and book area. 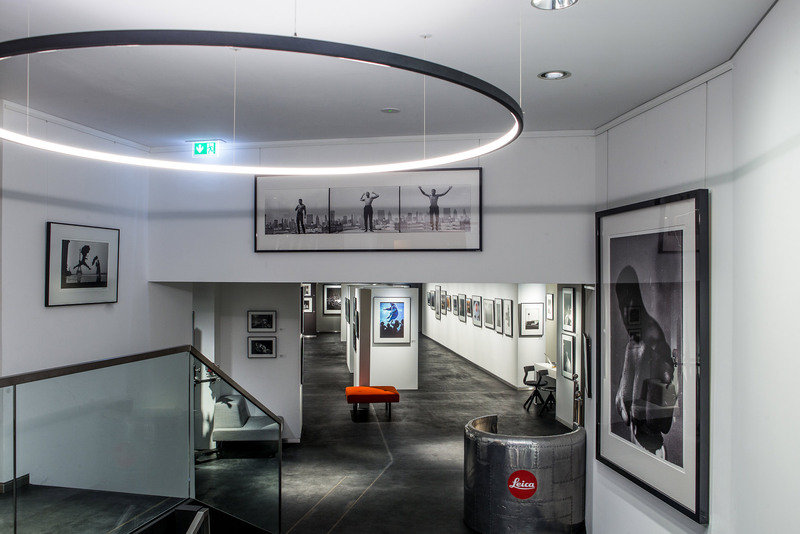 The premises are divided into the Leica Store on the ground floor with 76 m², which presents the entire product range of the Leica brand, and the Leica Gallery on the mezzanine floor with approx. 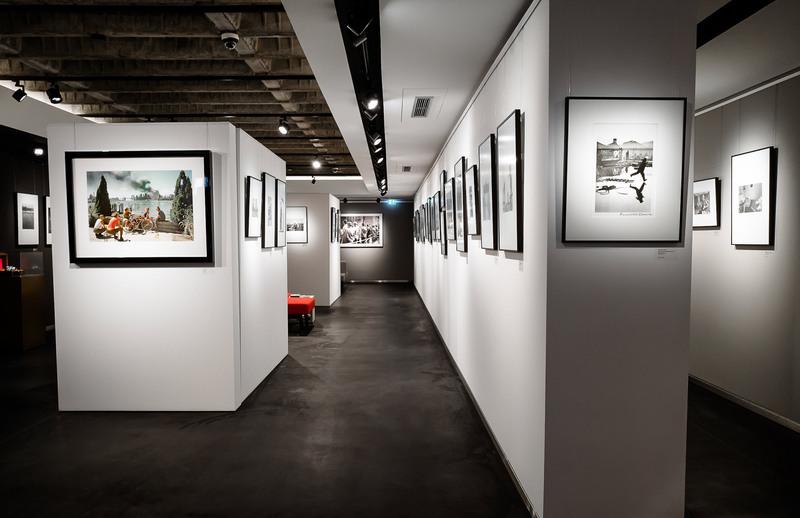 188 m², in which regularly changing exhibitions are shown by great photography masters. 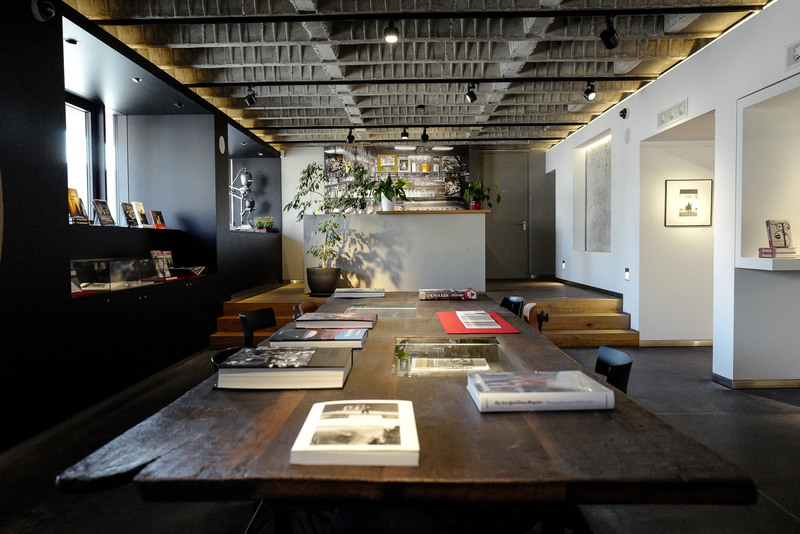 On the 110 m² of the third level, the bookstore is usable with integrated café-bar and kitchen. 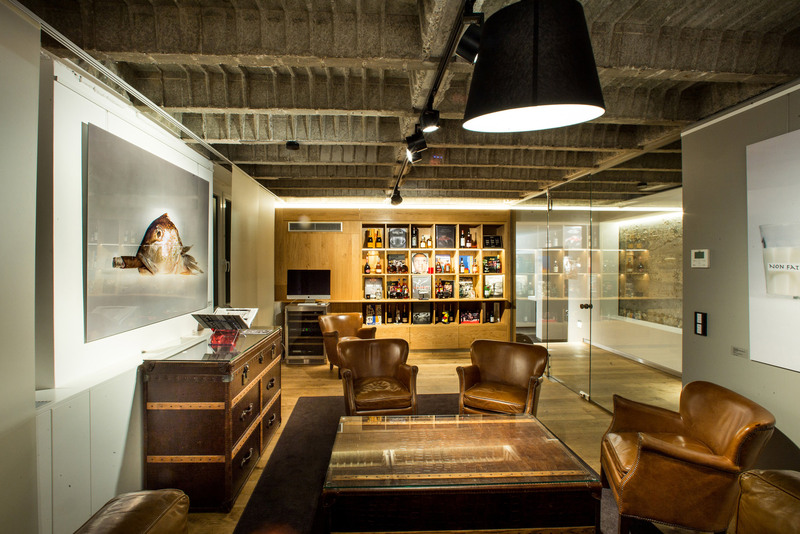 As a special feature on a further level there is a large auction or event room with approx. 188 m² with a bar and kitchen. Furthermore, there is a specially equipped room for workshops with about 38 m². Please contact us anytime to request your desired date and we will make you an individual offer.